The former Minister of Defense, Colonel (Retired) Mohamed Nazim – serving a 11-year prison sentence on weapons charges – has been taken to Indhira Gandhi Memorial Hospital for a doctor’s appointment. Nazim was transported to Male’ City and taken to IGMH at approximately 8:30 am this Monday, where he consulted with a doctor and had some tests done. Media official at Maldives Correctional Service, Ahmed Lugman confirmed Nazim was taken to IGMH for a doctor’s appointment, but provided no details. 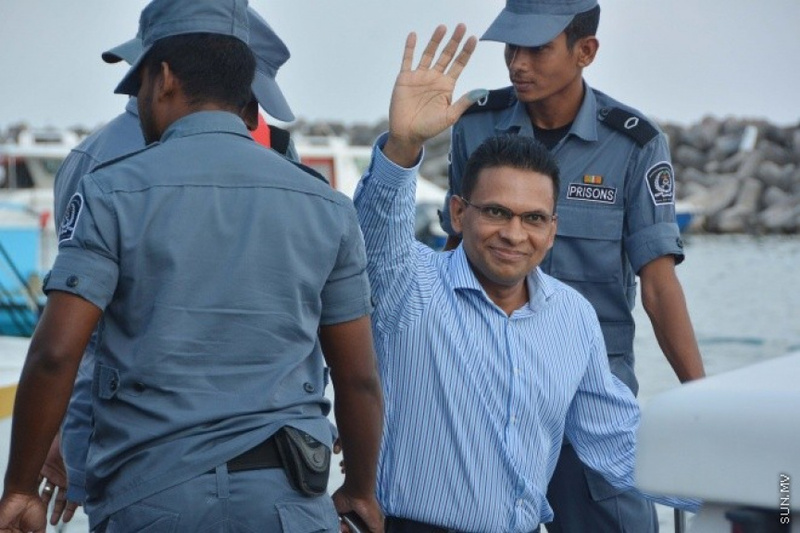 Nazim was sentenced to 11 years in prison by Criminal Court on March 26, 2015. He has lost appeals at both High Court and Supreme Court.